In the movie, "The King and I" how many children did the king say that he had? 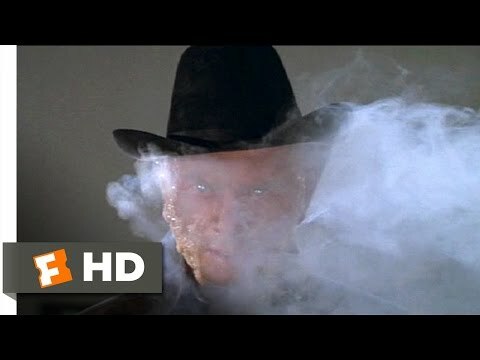 Why did Yul Brynner choose to become bald? प्रशंसकों के पसंद: To play the part of the king in "The King and I"
In "The King and I" what was the reason for the king's death? 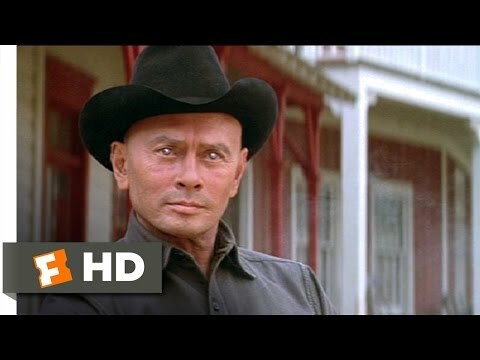 What was the reason for Yul Brynner to be buried in a field instead of the Hollywood cemetery? 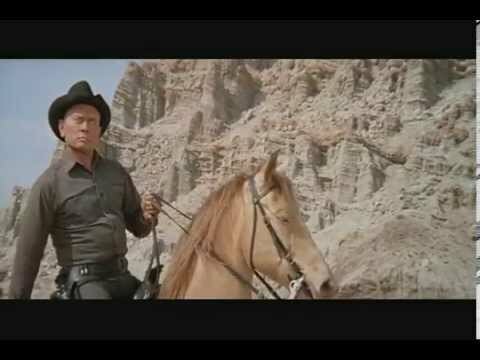 What did Yul Brynner do that made him muscular? My family acquired the ceramic bust of Yul's head as seen in the movie" The King & I"
a question जोड़ा गया था: I have the ceramic bust of Yul's head from the movie "The King & I" , anyone interested? 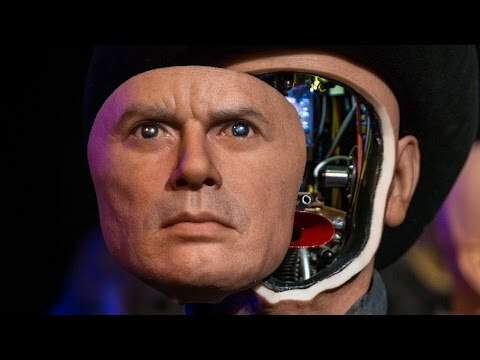 a video जोड़ा गया था: Animatronic 'Westworld' Gunslinger Robot! What 3 nations was Yul Brynner's origin from?